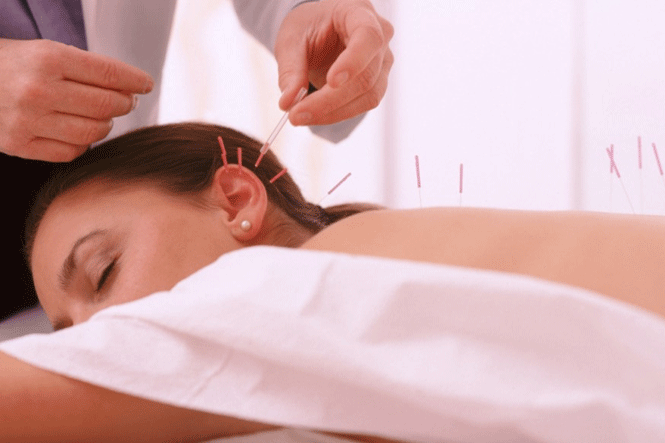 Acupuncture is one of the oldest recorded forms of medicine and has been used for over 3000 years in China. The Chinese are a canny lot and if it didn’t work they would have discarded it years ago! Research has shown that it stimulates the nervous system and brain to produce endorphins, enkephalins , serotonin and other chemicals all of which help to modify and control pain plus have the added benefits of promoting sleep and giving a feeling of well being. For the vast majority of patients, yes. However there are some contraindications and precautions so all patients undergo a thorough screening process prior to treatment. Chartered physiotherapists are trained to follow the guidelines of safe practice written by the Acupuncture Association of Chartered physiotherapists. Only single use pre sterilised disposable needles are used. Training is undertaken at postgraduate level primarily to treat pain but also advanced training to treat many other conditions. Physiotherapists are in a unique position of being able to combine acupuncture with other modalities such as exercise and manual therapy. Jill Drew completed a two year post graduate diploma in Acupuncture and has been using it since for over 20 years. She has also taught other physiotherapists and lectured throughout the country.